It is our hope you are doing well. Here at the AD headquarters, we are excited for the upcoming couple of weeks. Why? We will be making some trips to attend a few events and fairs globally. 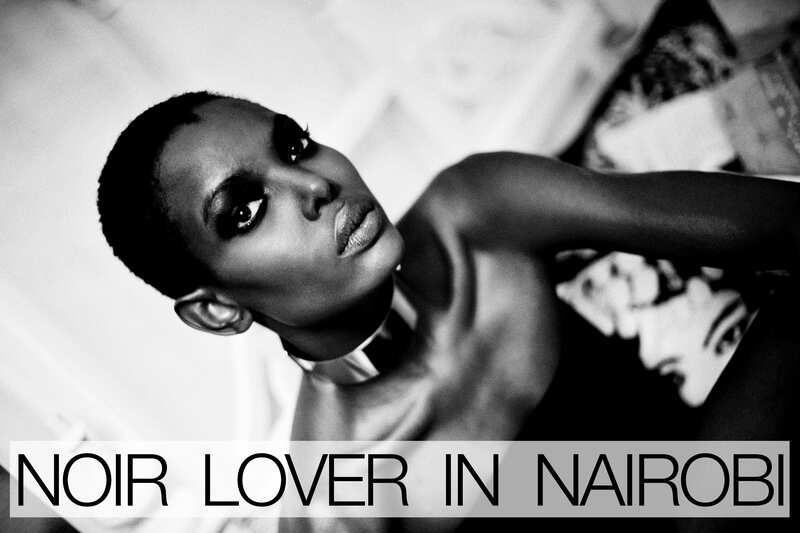 These events are to showcase the brand and also to be a representation of other African luxury fashion brands to the global market. Each week, we will be making a surprise announcement of the country we will be stopping over at and what we will be up to. 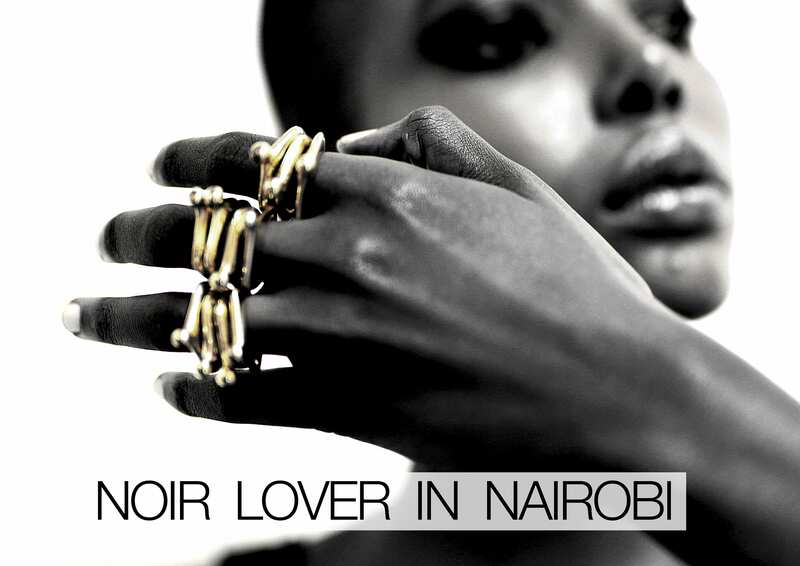 Stay tuned on our journey that we have dubbed ‘Noir Lover’.